It is important to secure your home properly while you are on holidays. Holidays are a fantastic time of year for those going away, but it is also a great time for thieves. To avoid being a target next holidays, there are a few things you can do to secure your home properly. As well as doing things like outlaying a little bit of money on security doors and security screens for your windows, you can also do simple things like asking your neighbours to watch out for your property while you are away. Often you can avoid being robbed by simply making your home look difficult to break into. If your home looks hard to break into or looks like it would take a fair amount of time, then a thief will move on to the next house. Having security doors makes your home a lot harder to break into while you are away and having them also helps protect your family while you are at home because you can open the door to speak to strangers without having to unlock the security door. 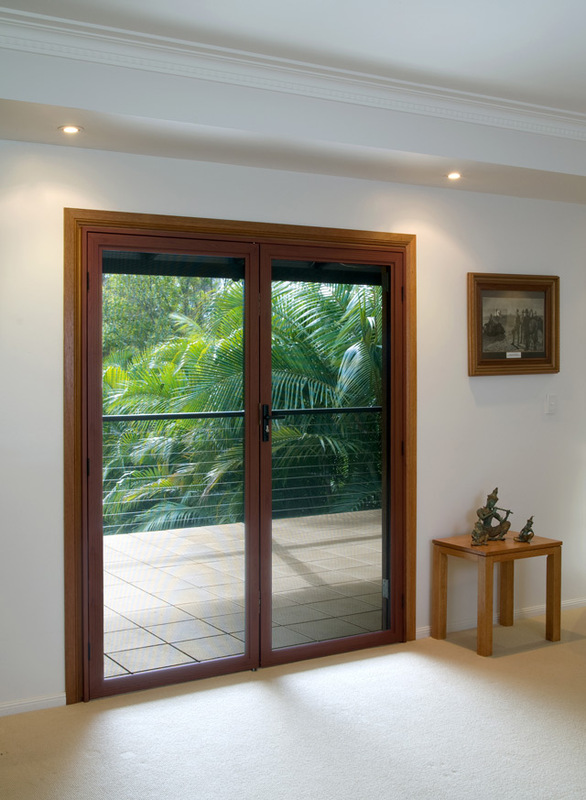 Security doors will also keep out unwanted pests, like flies, so you can keep your front door open in summer to let a cool breeze through the house. When you install your security door on your home, think about having security screens put on your windows too. Any would be intruder is not doing to just look at your doors as a point of entry. Make your windows harder to break into by adding screens. They won't spoil the look of your windows, nor your view out the window, and you will still be able to open your windows and let the breeze in. Having a security alarm is great when you are going away on holidays. It is obvious that you have an alarm as you can have signs attached to your letterbox or the front of your house, and often the flashing light that goes off when the alarm is triggered is visible from the road. If anyone breaks in while you are away the alarm will sound, scaring away the intruder before they have a chance to damage or steal anything, and the security company will send the police around immediately. Let your neighbours know that you are going away on holidays. Have your neighbours park one of their cars in your driveway so it looks like someone is home and get them to clear your letterbox daily of mail and junk mail. If you are going away for an extended period time you might want to think about stopping your mail. Contact the post office and let them know when you are going away and what date you will be back. You will have to pay a fee to have them hold your mail for you. You should have adequate lighting around your home for safety anyway, but have your lights set on a timer on the outside and even inside your home so they turn on and off at appropriate times. This will create the illusion that someone is home.